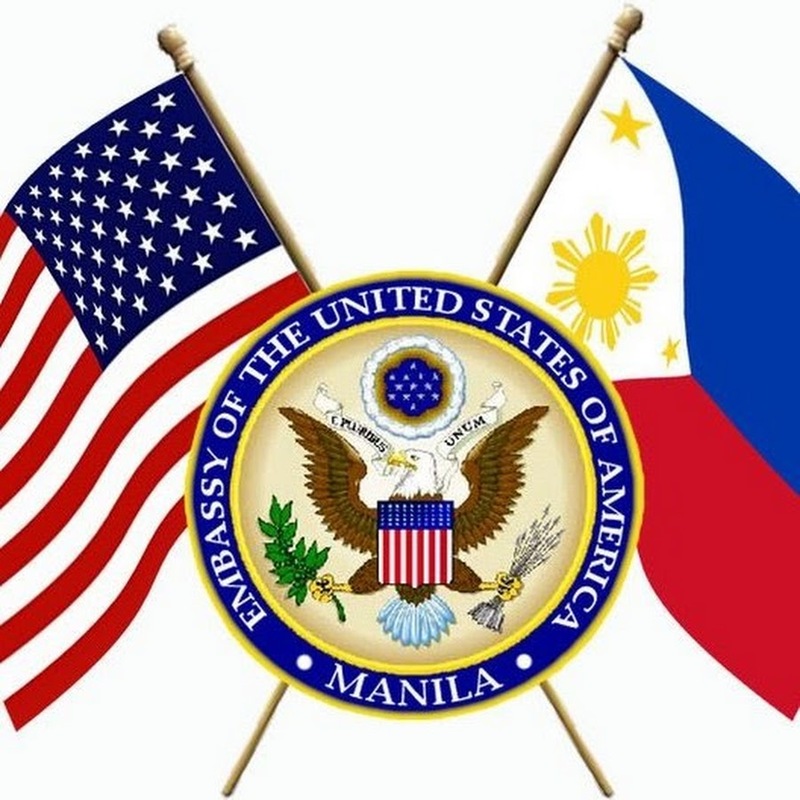 Manila, the capital of Philippines is known for its oceans. 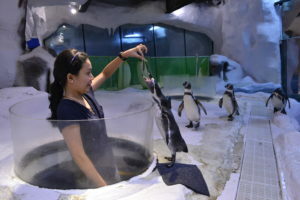 One of the main attractions of this place is the Manila Ocean Park. Are you someone who love water creatures or always interested to know more about them? 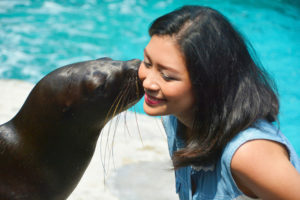 If yes, then the Manila Ocean Park is a must visit for you. The Ocean Park is spread across a large area and is located behind the Quirino Grandstand at Rizal Park. 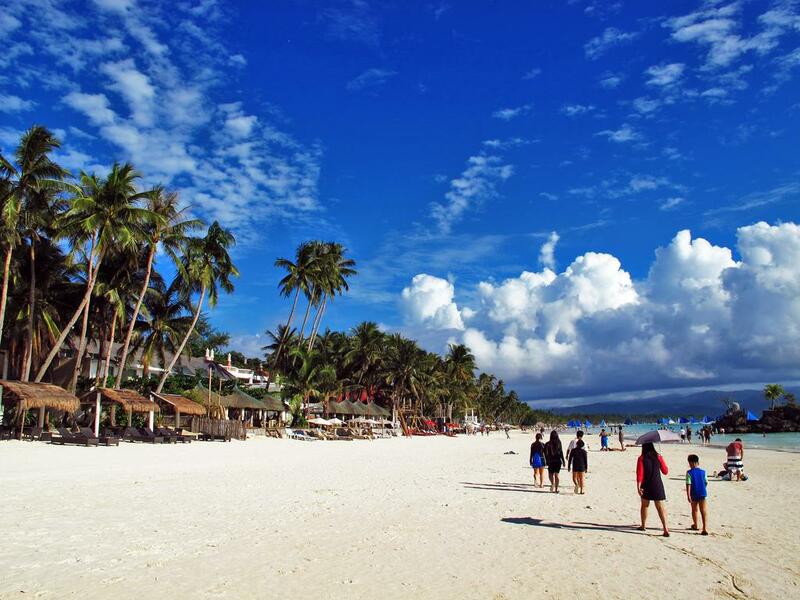 There are various attractions and encounters that make your visit an adventurous experience. If movies like “Jaws” or “Deep Blue Sea” scared you of sharks, then this is the place for you to get as close to your fear and get rid of the thoughts. 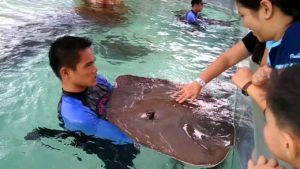 The crystal clear outdoor pool located in the Acquatica area lets you meet the friendly sharks, stingrays, and starfishes. You can touch them, and get a selfie with them too. It’s time that you bring your dream of becoming a mermaid every time you watched those Walt Disney Mermaid movies to reality. Experience and learn how to swim and glide with a fist tail underwater in a 45-minute program. Bring out the Little Ariel in you! One of the World’s biggest aquarium and has a beautiful walk-through of the water featuring seven sections, containing 3,000 cubic meters of seawater. 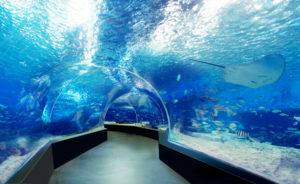 The main attraction of the Oceanarium is the 220º curved walkway tunnel with a mind-blowing underwater view of the breath-taking sea creatures swimming overhead. It consists of about 14,000 sea creature from about 277 species. The water source here is from the Manila Bay which is filtered. 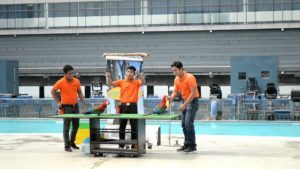 Here is your chance to meet those cute little penguins which you desired every time you watched them on the National Geographic or Discovery channel. Not everyone can go to Antarctica, but the Ocean Park makes that dream come true. 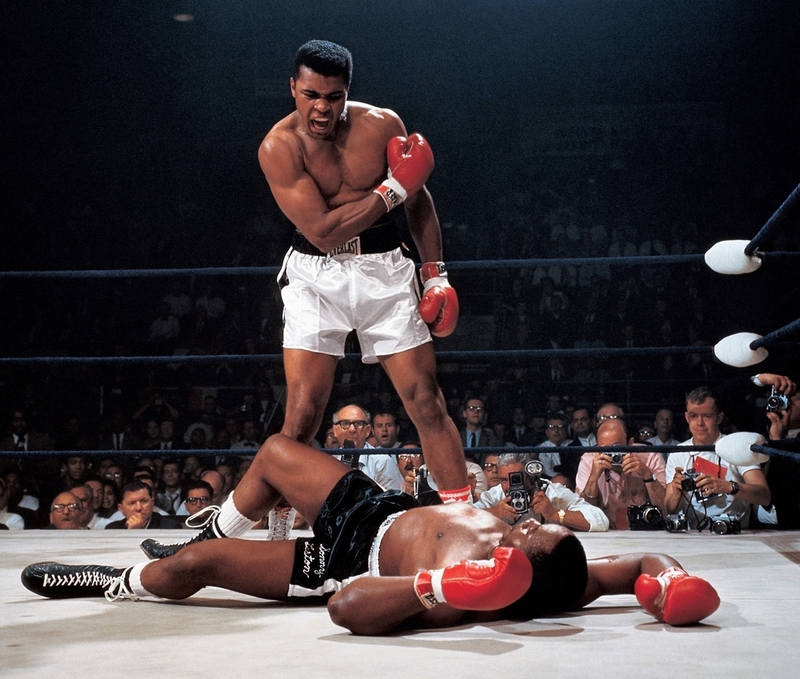 Not a swimmer? No problem, because in Aquanaut voyage you can go underwater with a helmet that pumps oxygen for you to breathe from above the water level. Get underwater and meet various sea creatures while you walk through with the help of a diving instructor. 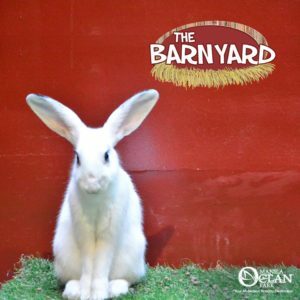 The Barnyard is a place of softness and cuteness. Meet all the cute little creatures here such as the bunnies, hamsters, guinea pigs, rats, etc. Interact with them freely and enjoy their peaceful life. 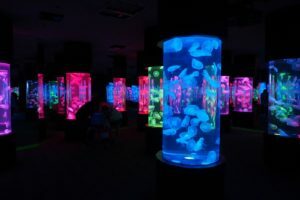 Meet the variety of Jellyfishes along with multimedia effects and music. 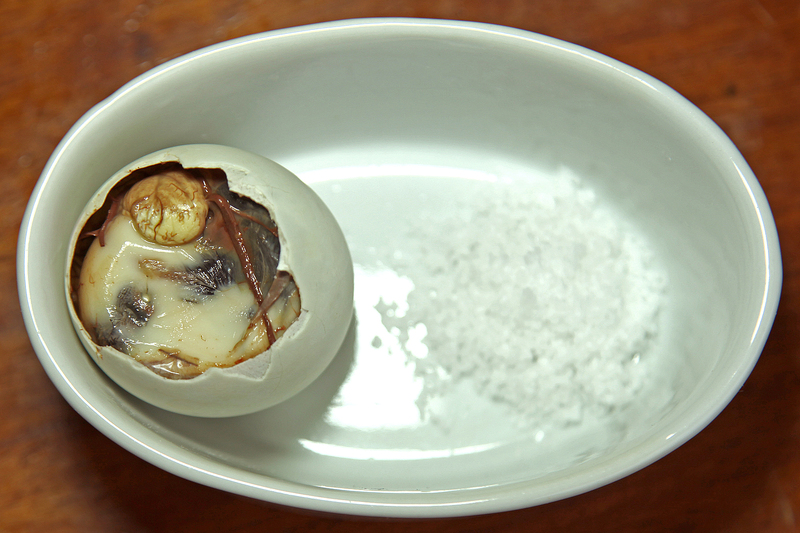 It is entirely a different feeling when you watch them slowly glide their way. 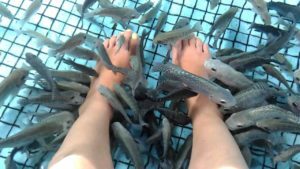 Relax in the fish spa while the therapeutic fishes nibble your dead skin cells from your feet and rejuvenate your skin. 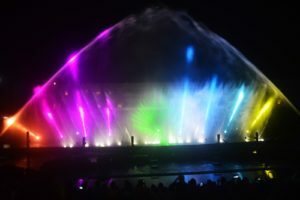 The show that uses multimedia effects with water fountains, which reach a great height of 120 feet being the tallest in the Philippines. 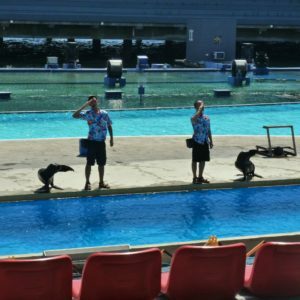 Meet the adorable sea lion and watch their skills as they perform various tricks. 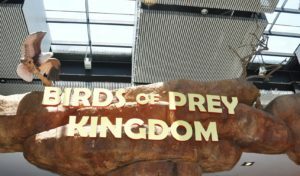 Meet various species of birds and watch them perform tricks as well. 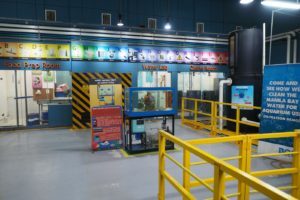 Back of the house is an educational tour about the way the Ocean Park is maintained with the science and technology. This is an exciting encounter with an animated talking Penguin. It is time to sharpen those Penguin talks to interact with the most interesting digital Penguin. Meet the unique coastal raptors the Brahminy Kites while they perch on the hanging bridge along the coast of Manila Bay. 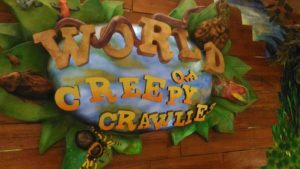 Learn more about the creatures of the insect kingdom. 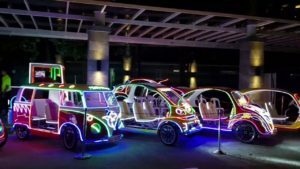 The LED lit up neon pedal cars will make your night colorful and joyful ride. 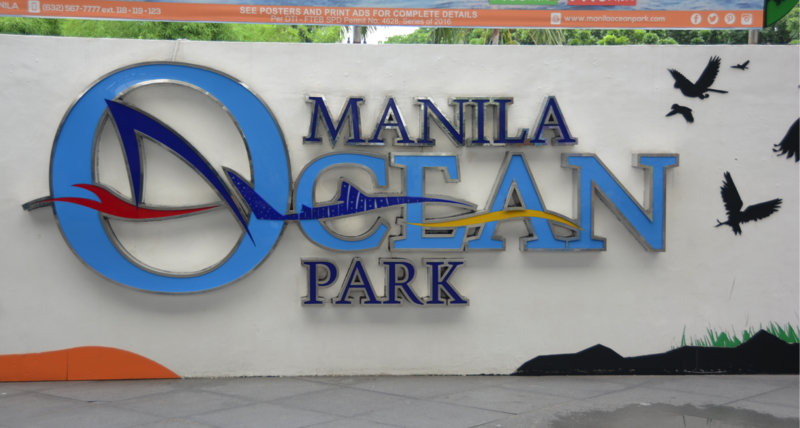 Like any other amusement parks, the Manila Ocean Park also has many shops for shopping and restaurants to dine. The nightlife is yet another attraction to enjoy dancing with a terrific glass of wine. 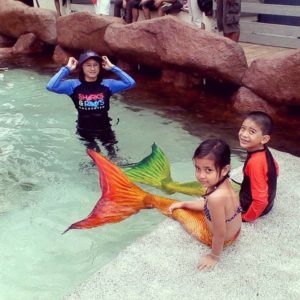 Manila Ocean Park is a must visit to get to know the water creatures and experience their lives in the water. There are many things that we might not know about these creatures and finding it out in a safe place makes it all more fun.